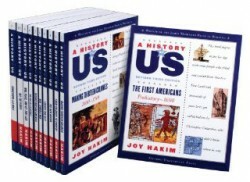 Textbooks that are both interesting and engaging are rare and I rarely recommend them, but if you absolutely need a textbook for American History, A History of US is the only choice. Written in a narrative style, A History of US tells the history of the United States, from prehistory to the present, thoroughly and attractively. 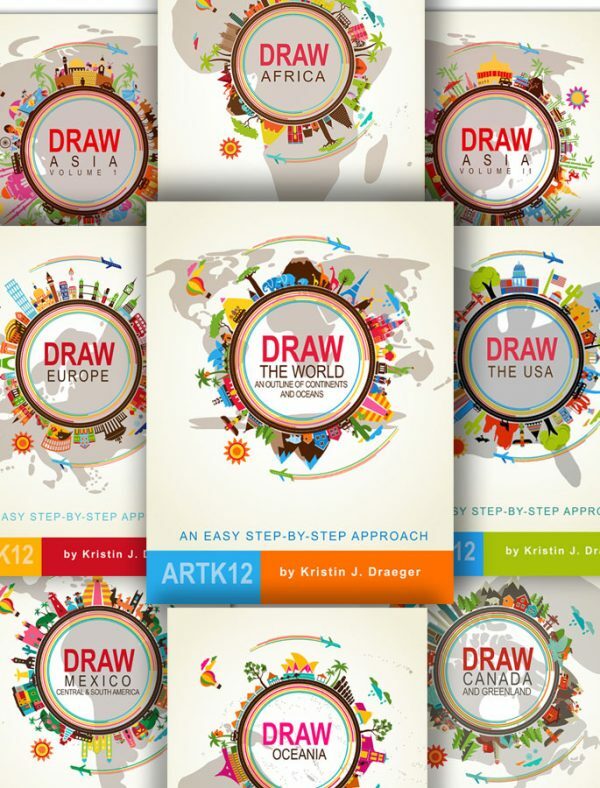 Each volume is well-written, appealing and peppered with photos, maps, illustrations and art. 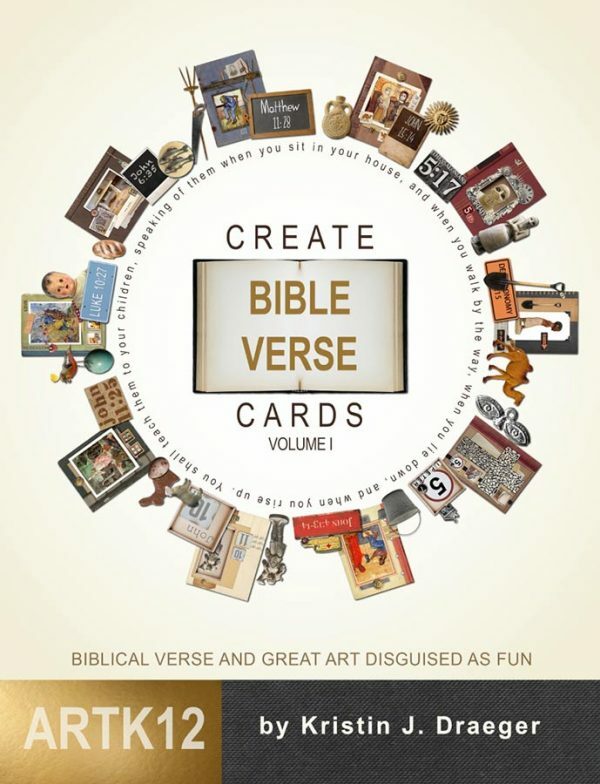 If you use Hakim’s text my American Art History series makes a great art history supplement. 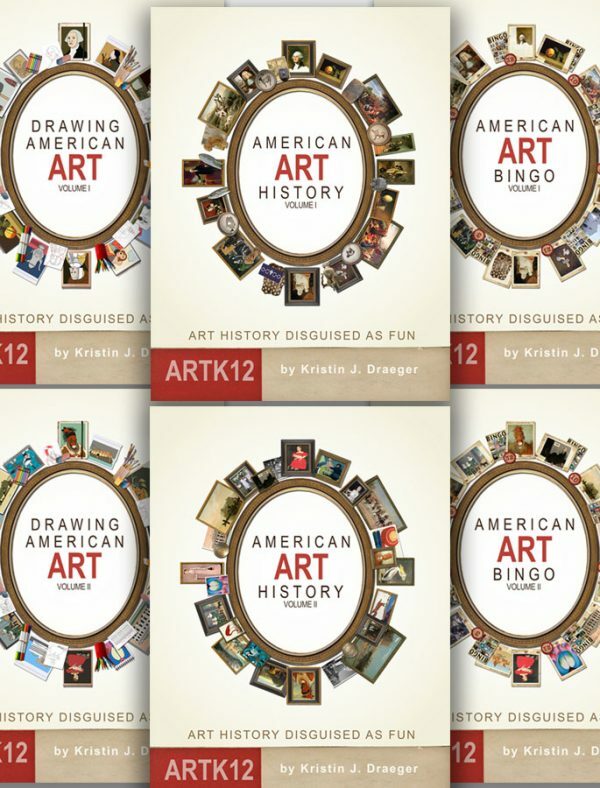 The first semester, American Art History: Volume I, covers the same era as Hakim’s Volumes 1, 2, and 3. The second semester, American Art History: Volume II, covers the same time period as Hakim’s volumes 4, 5, 6, 7 and 8. Paired together, these two sets of books make an excellent year of American history.